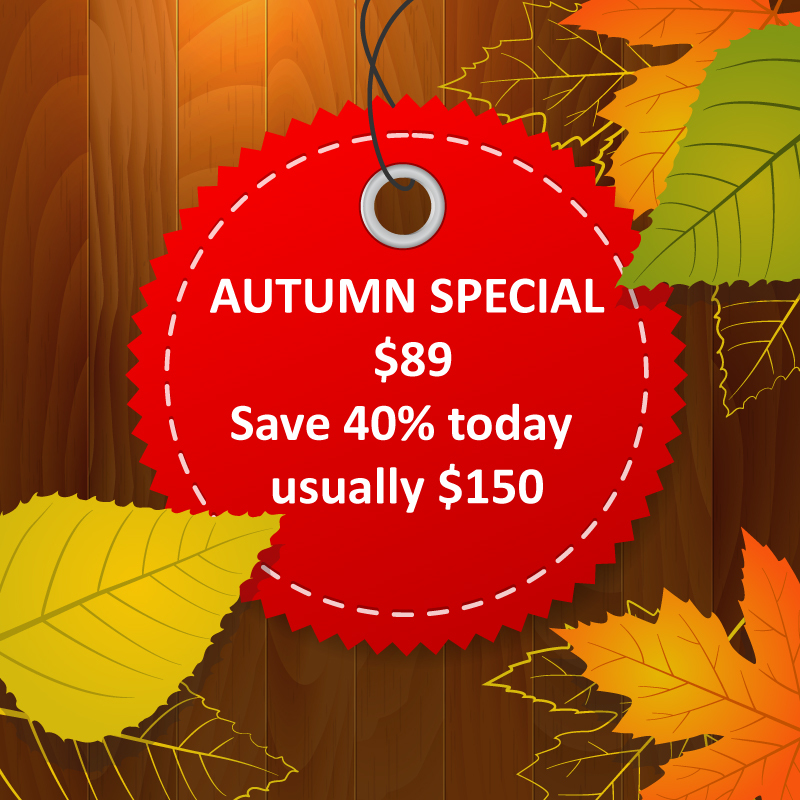 Autumn Special Sale today : $89 (Save 40% today - usually $150). 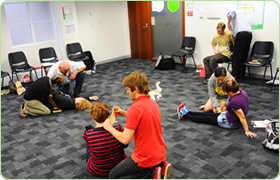 Our first aid classes run in the Adelaide CBD every day of the week from 9am to 3:30pm. We run classes every week of the year.